5 Reasons your smartphones can explode, and tips to avoid it. Should you prefer Overnight charging? Smartphones today have become irreplaceable companions for many. 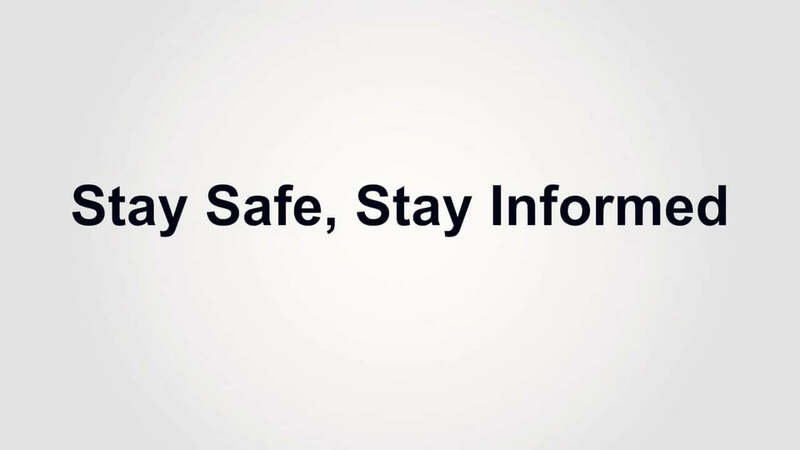 But like every other electronic device, they have to be used with care so that no potential harm is caused. Just to be more exact, We’re talking about physical damage here. After the Galaxy Note 7 debacle, phone users have become more aware of the risks their phone pose as everyday gadgets. So, here are some reasons that can potentially cause your phone battery to burn or explode. We’ll also line up some tips that users can follow to ensure safe usage of their phones. 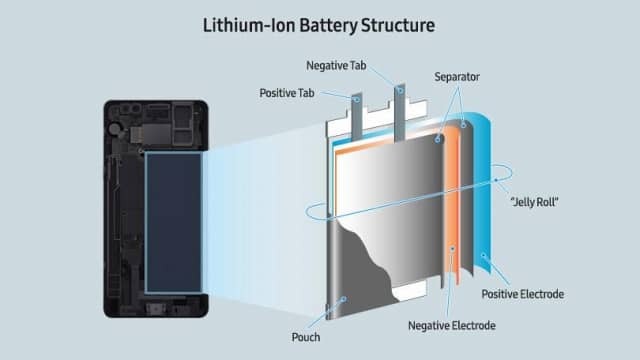 Almost all smartphones come with Lithium batteries. And with the recent unimetal body trend, there are more non-removable ones than removable, making things even riskier. There can be many reasons for a smartphone battery to explode, but we will point out some of the major factors here. Lithium batteries are made up of a cathode and anode. These two if kept together inside a battery can instantly cause an explosion but they are separated in the battery through a thin wall of material. A potential break up in this wall or layer, either by dropping the phone can lead to short circuit. This, in turn, can lead to swelling and explosion. Although this is not generally the case, it is a realistic possibility. This is also what happened with one batch of batteries of the Galaxy Note7. The wall between the anode and cathode was defective by design. Also, some poorly manufactured batteries may have miniscule residues of metal particles between cells. This is also a reason for short circuit. But not all short circuits lead to explosions. This particular cause is related to a manufacturing defect. Another prominent cause can be heating. This sometimes happens with excessive charging. However, for this to happen, really high temperatures are requisite. One technology that can facilitate extra heat is fast charging. Typically, an exchange of power leads to some heat dissipation. The more the power, the higher the heat. Some heat is definitely lost when the current is getting transferred through circuitry, or during power conversion. High-quality batteries come with safety standards against such known causes. The charging process is guided by a software that tells the phone how much the batteries should be charged and how much current is needed. If there is a flaw in that software, it can also lead to overcharging and overheating. When a battery reaches high temperatures and it can’t cool down, a positive feedback loop called “Thermal Runaway” is created that accelerates the temperature which can likely lead to a blast. Some components like the processor also generate more heat than they used to 3 4 years ago. If they are fit in close proximity to a part of the battery, that area will show more heat during charging increasing risk of a short circuit. Having said that, users can always take educated steps that will ensure such hazards don’t occur. If the hardware is not fundamentally flawed, these steps will help smartphone users have a safe experience. 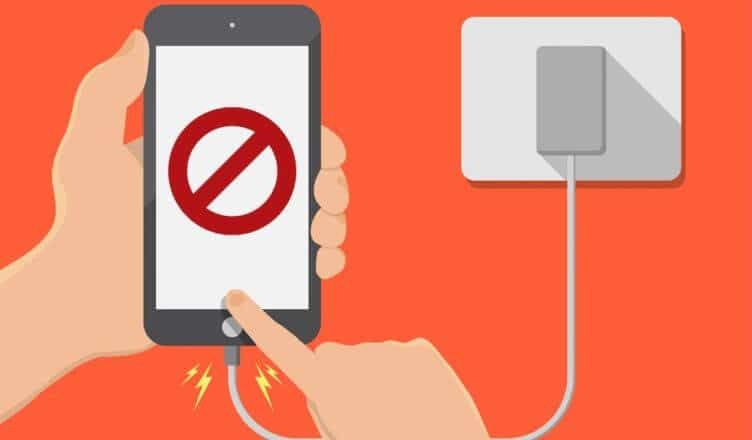 These tips should be kept in mind while charging not only smartphones but other electronic gadgets like tablets as well. Some chargers are designed to supply more current than others. But not all smartphones can handle that. Hence, it is advisable to use the phone’s native charger to avoid excess heat. After market chargers aren’t designed to comply with your device’s exact charge intake capabilities. They are made for generic devices with a microUSB port. While we this charges suffice your device’s charging need, it’s not safe. 2. Try to remember unplugging your device after the charge is complete. While there are mechanisms in place to prevent overcharging, it is always good for the battery to be disconnected soon. Want to know why? Check the Overnight charging topic at the bottom of this article. Don’t place your phone directly in the Sun while charging, or somewhere that can promote more heat, like under your pillow, or on your car dashboard. Also, try to avoid placing your phone where you sleep. So that you don’t sleep accidentally on the phone which is a potential hazard. I know this will be hard to swallow. But if your phone heats up when you are simultaneously charging and using it, allow it to cool down. Major question of overcharging arises from Overnight charging. While most think it’s safe, we are in 21st Century, companies have taken measures to cut charge once the device reaches 100% charge. But did you ever wondered how the phone still has 100% while the device cut off the charge intake? Suppose you plugged your device at 12AM and the device got fully charged at 2PM (Considering worst case charging speeds), the device will cut off the charge intake at 2:01AM. You wake up at 8AM and you find your device’s battery percentage as 100%. From 2:01 to 8AM, the device might have used some charge? Consider it 1%, everytime your device reaches 99%, the device starts charge intake. This goes on and on! The charger will continue to top off the charge during the night. According to Cadex Electronics marketing communications manager John Bradshaw, Your phone is constantly being bounced between a full charge and a bit below a full charge. 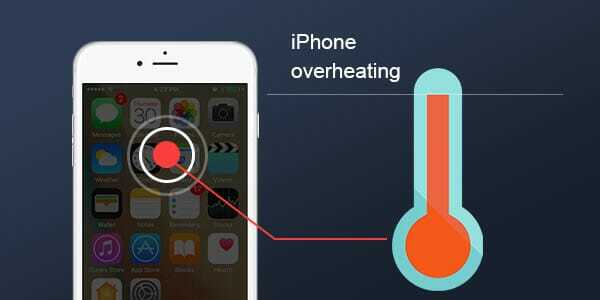 These “trickle charges” can lead to higher ambient temperatures for your phone, which can reduce capacity over time. Batteries in mobile devices are in constant decay from the moment they’re first used. This results in a gradual loss of their capacity, or ability to hold a charge. That’s why those who’ve owned a phone more than a couple of years tend to find that their battery loses its charge quicker than just after purchase. An Apple webpage about batteries cautions that the capacity diminishes after a certain amount of recharging, and that the capacity on li-on batteries diminishes slightly with each charging cycle. While Overnight charging won’t lead to blast or any fire, it’s surely not good for your Smartphone. If you keep replacing your smartphone after every 1-2 years, overnight charging isn’t an issue to worry about. Such charging habits will only lower the capacity of batteries which is noticeable after the second year. So that’s it for the complete roundup. Let us know what more steps we can take to ensure safe smartphone use. Also, let us know if you liked the article in the comments below.